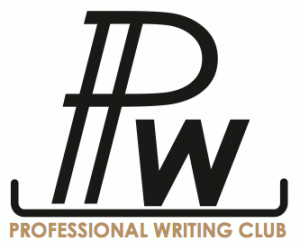 Purdue PW Club: Find updates, events, and information on the Professional Writing club here! At our meeting tonight we will have a guest speaker, Mr. Kevin Kuhns! He will talk about his position as the Documentation Manager for Interactive Intelligence in Indianapolis as well as discuss what he looks for in applicants. This is a great opportunity to learn more about technical writing in a professional setting. See you all there at 6pm in HEAV 227! Meeting tonight at 6pm in HEAV 227! Come get your resumé critiqued and materials for the Crouse Scholarship organized. Professor Bay and Professor Cushman will be there to answer any questions and give helpful advice for entering your submission for the scholarship. Don’t forget Crouse Scholarships are due March 1st by 3pm! Check out the webpage to learn more. 4th Annual CLA Career Week 2013! Don’t forget about the CLA Career Week which will take place February 25-28. There will be over 15 events with 30+ presenters. Every student from every major can benefit from this. Over 35 companies will be in attendance this year! For more information, check out the official LACD Career Week WEBSITE to learn about the companies and the week’s schedule. Here is our new club logo! 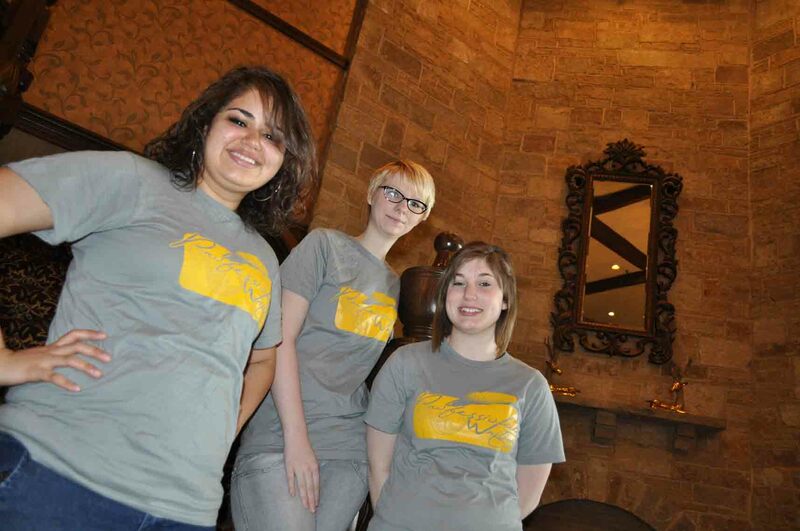 The application deadline for the 2013/2014 scholarships is Friday, March 1, 2013, 3 p.m. The next club meeting will be devoted to putting materials together for the upcoming Crouse Scholarship submission! If you plan on submitting or would like to know more information, make sure you make it to our next meeting on Tuesday, Feb 26th, at 6pm in HEAV 227. The PW Club is hosting a reception for students and faculty after the Liberal Arts Graduation ceremony on May 12 at 3:00 p.m in the Graduate Lounge on the 3rd floor of Heavilon Hall. This reception is intended to give students a chance to meet with each other and fond faculty after the ceremony. This would also be a good opportunity to show the PW department off to visiting parents, as well as have a few snacks before dinner. As you may know, a few of us took a club trip to Six Flags St. Louis last week since our fundraising this year was such a success! We hope to have another club trip next year, so remember to keep your membership updated! The Professional Writing Club is hosting an InDesign Workshop on Thursday, March 29 at 6:00pm in Heavilon 227. Everybody is welcome to attend! We plan to cover the basics of the program, as well as tactics for creating effective documents and utilizing the programs built in designs. We’ll also be taking the names of who wants to go with us on our Club Trip and as well as the details surrounding it at this meeting, so be sure to be there! Remember those who want to go on the trip have to be dues paying members that have shown up to at least 80% of the meetings. If you have been coming to the meetings, but haven’t paid the dues of $5 yet, you can still pay at this upcoming meeting! I hope you’re all enjoying the nice weather! Reminder: Crouse Scholarship Applications are due tomorrow by 3pm to Dr. Salvo in Heavilon 302! Tomorrow, Thursday, March 1 at 6:00pm in Heavilon 224, we are having a short meeting with important announcements and taking a vote on the new PW Club logo before departing for our social, which will be dinner at a restaurant close to Heavilon. We are still having an official meeting tomorrow, so even if you can’t participate in the Social, please come for the 5-10 minutes to vote and be counted as present. Remember we’re planning a club trip for members at the end of the semester and being a member means both paying dues of $5 and attending 80% of the meetings. Of course everyone is welcome to attend our meetings for free, if they don’t wish to be a member.